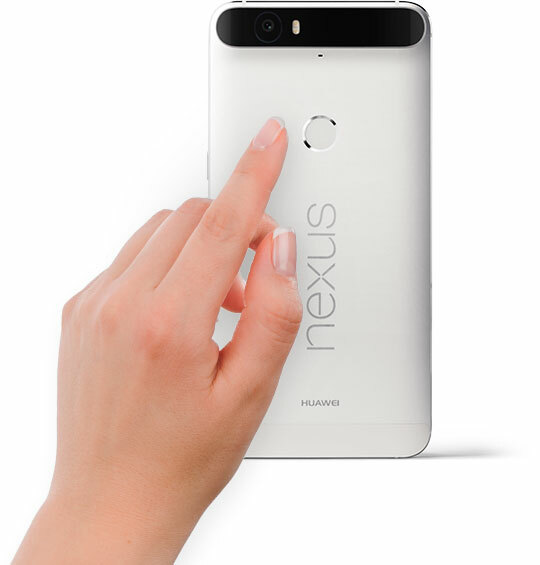 This phone, which has a AMOLED screen capable of displaying sixteen million colors, has a 1440×2560 resolution rating. It uses the Gorilla Glass 4 protective surface to keep the screen from cracking. Meanwhile, the Qualcomm Snapdragon 810 processor will generate quad-core power at 1.55 GHz while a secondary quad-core 2.0 GHz processor works within the CPU. 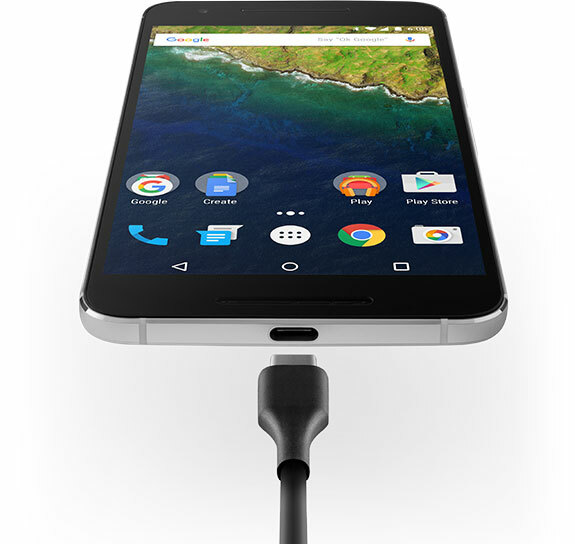 This is a necessity for getting the Nexus 6P to power up the Android Marshmallow system, the most recent setup that Android has available for its users to handle. The device can handle 32, 64 or 128 GB of data storage depending on the model that is chosen. There are no card slots on this phone though. It also comes with 3 GB of RAM to power up all sorts of functions on this device. This is a dual-band phone that can handle most Wi-Fi signals. It also has support for Bluetooth 4.2 signals. The camera is 12 MP in power at the rear while a dual-LED flash is used to create light. It also has a motion feature that takes 2160p video at 30 fps. The front camera has 8 MP quality and can shoot 720p videos at 30 fps. The entire unit is especially portable. It is only 7.3mm thick and weighs about 178 grams. 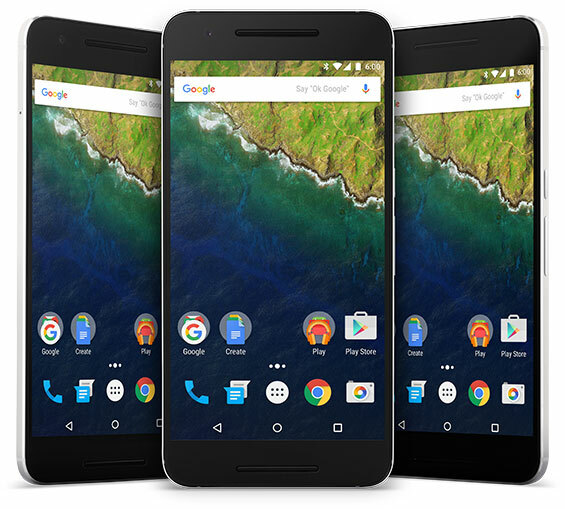 The Google Nexus 6P from Huawei will make anyone who has one stand out. This phone has a fully up to date and compliant series of features and can take care of plenty of functions thanks to how powerful its features are for everyone to use.